History Channel comes up with another gripping tale, Vikings. Their world is brutal and mysterious, and HISTORY™ is about to take viewers right into it with its most ambitious series yet -- a US$40 million production that features an immersive view of history. Award-winning director Michael Hirst is the creator of this 9-part series. Hirst is known for his feats as head writer, creator, and executive producer of drama series The Tudors and co-producer of hit series Camelot, among others. 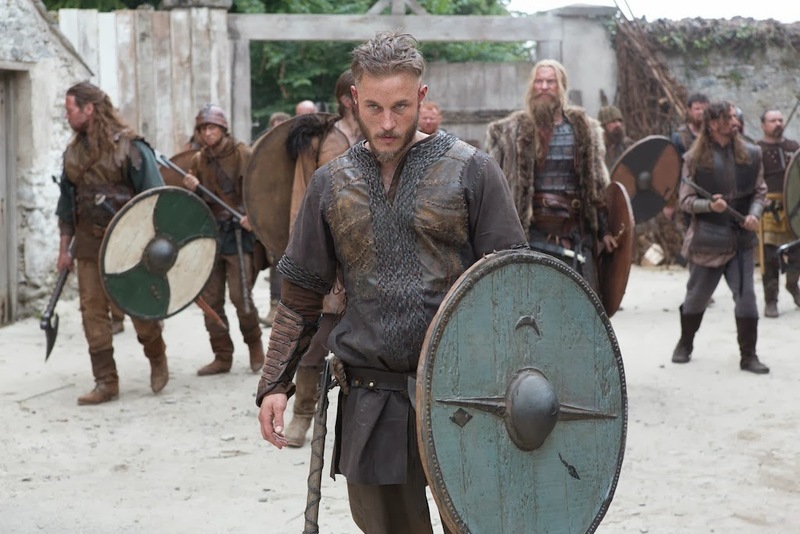 Coming to television screens starting September 29, 2013 (10pm), and airing every Sunday at the same time thereafter, Vikings is HISTORY’s most anticipated series this year. Revisiting the extraordinary tales and adventures of this distinct group of Norse people, the show tells the story of family and brotherhood through the journey of Viking warrior Ragnar Lothbrok (played by Travis Fimmel), the first of his kind to emerge from Norse legend and onto the pages of history. Not just a warrior, but also a farmer who yearns to explore—and raid—the distant shores across the ocean, Ragnar’s ambition puts him at odds with local chieftain Earl Heraldson (Gabriel Byrne), who is bent on sending his raiders to the impoverished east rather than the uncharted west. 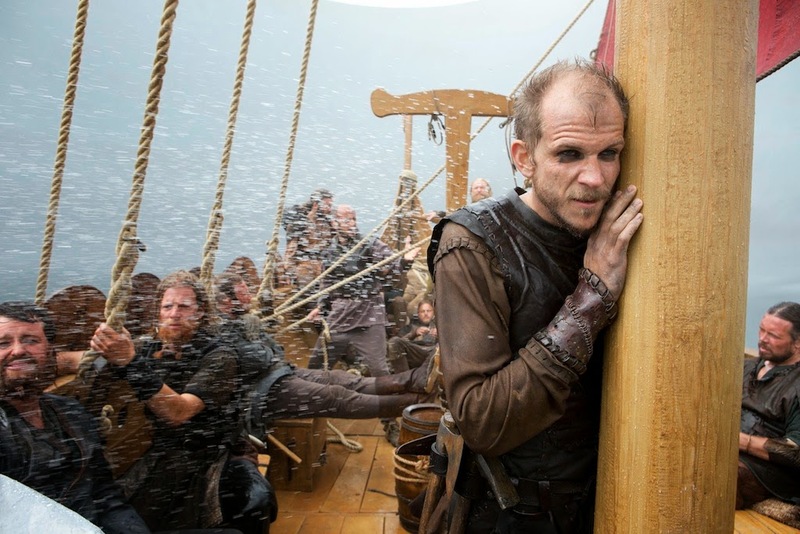 Conflict forms when Ragnar joins forces with boat builder friend Floki (Gustaf Skarsgard) to build a new line of intrepid ships designed to take on the rough northern seas—and thus begins this adventurous warrior’s thrilling tale. 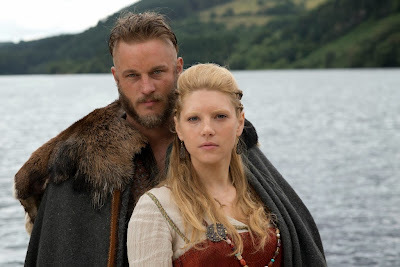 Despite themes of warfare and bloodshed, Vikings also highlights the love and affection between Ragnar and his wife Lagertha (Katheryn Winnick), a respected warrior in her own right. 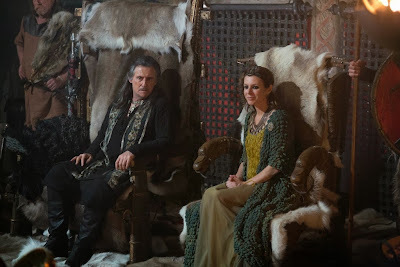 And fluidly woven into the breathtaking plot are the stories of his brother Rollo (Clive Standen), a fierce yet jealous fighter; Earl Haraldson’s wife Siggy (Jessalyn Gilsig), the dutiful beauty with questionable loyalty; and monk Athelstan (George Blagden), who finds that his Christian morals do not have a place in the Vikings’ pagan society. A historical eye-opener that shows how ambition and innovation can rattle a civilization, Vikings depicts how each character is put to the test—and how, because of this, their way of life will never be the same again. HISTORY is available on SKYCable Ch 67; Cable Link Ch. 43; Dream Satellite Ch 30; Destiny Cable Ch 57.